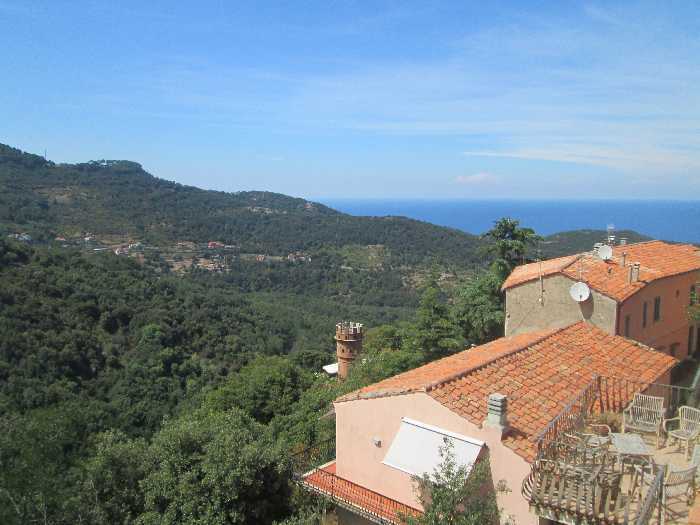 Ref 800 – Fantastic property overlooking the sea with plot of over 10.000 sqm., used in part as a pine forest and the trees, part of the cliff, with small house of about 40 mq. (open-space) with a sleeping area,use of kitchen and bathrooms, as well as the outside veranda with panoramic view. The property is located in the P. N. A. T. and is accessible excluded- mind walk along a pedestrian path of about 400 meters.. Negotiation with the Agency. 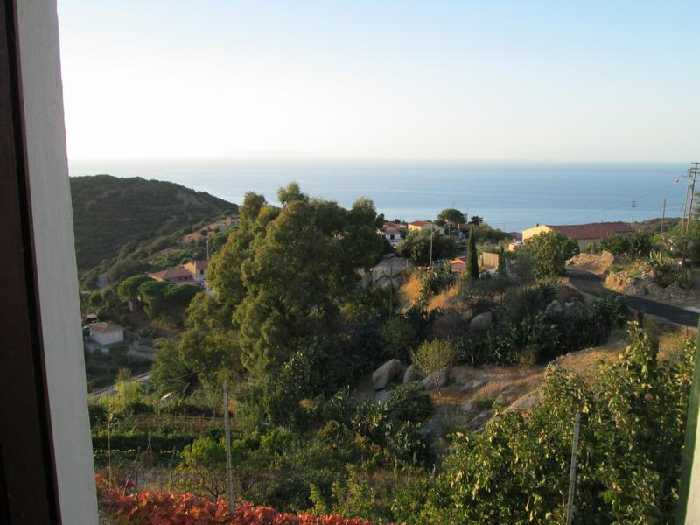 Ref 830 – apartment with a fantastic view of the sea in loc. S. Andrea The case of the apartment on the first floor of a building with more buildings for residential use composed of a living room, kitchen, three bedrooms, two bathrooms and a large balcony with sea view. Negotiation has reserved character. 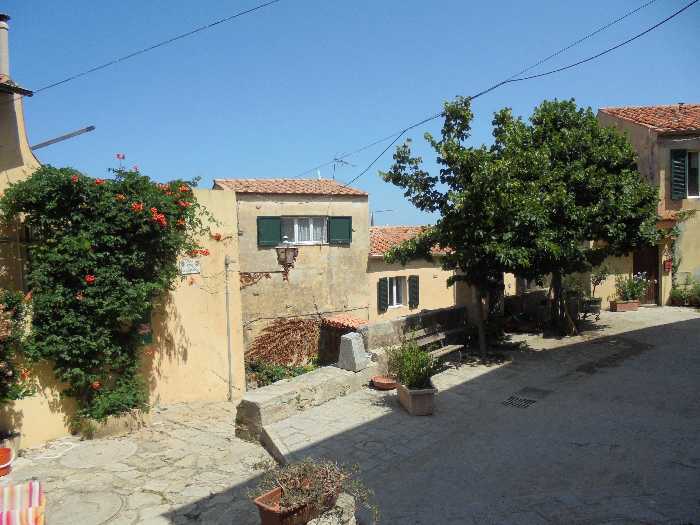 841 - Marciana, Poggio - In the picturesque centre of the village of Poggio, in the historic apartment of over 200 square meters with fantastic panoramic view to be used also in a B&B of prestige. The property is to be restored and could be exploited for the large volume of the attic space. It is a historic property with a park of more than 1500 square meters, and the negotiation is considered to be confidential. Great deal. 825 - Marciana, Colle D Orano - three-room Apartment to renovate with adjoining outdoor terrace, rooftop and parking. Spectacular view of the sea. 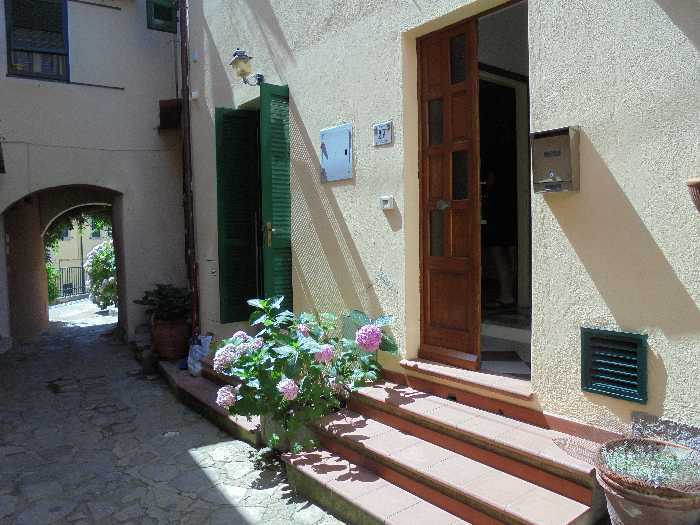 The property is located in the upper part of the small village of Colle D Orano. Negotiation has reserved character. Price interesting. ref. 806 - it is a Lovely apartment on two levels with separate entrances and independent. Ground floor room with bathroom and kitchenette. The top floor is accessed by a staircase in granite that leads to a spacious and bright living room with fireplace and kitchenette, two bedrooms and bathroom. Heating. The property is sold furnished and is great for investment. Great price. ref. 805 three-room Apartment finely restored with wooden beamed ceilings, panoramic view, composed from two bedrooms, bathroom, living room and kitchenette, independent entrance, three technical rooms for the boiler, storage tanks and utility room. The property is sold furnished and is to be considered an excellent deal.